Short-scale basses are much more than just slightly smaller bass guitars, and many pros have opted to use them over the years. 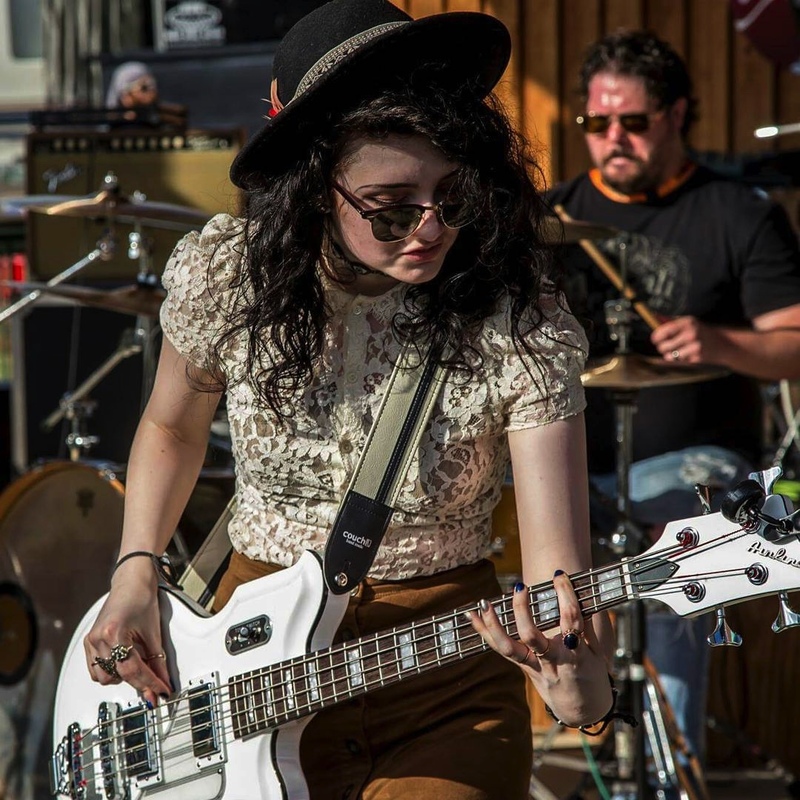 If you were curious to know more about short-scale bass guitars, we hope this blog will make clear as to why they’re a great choice for any bassist – novices and pros alike! 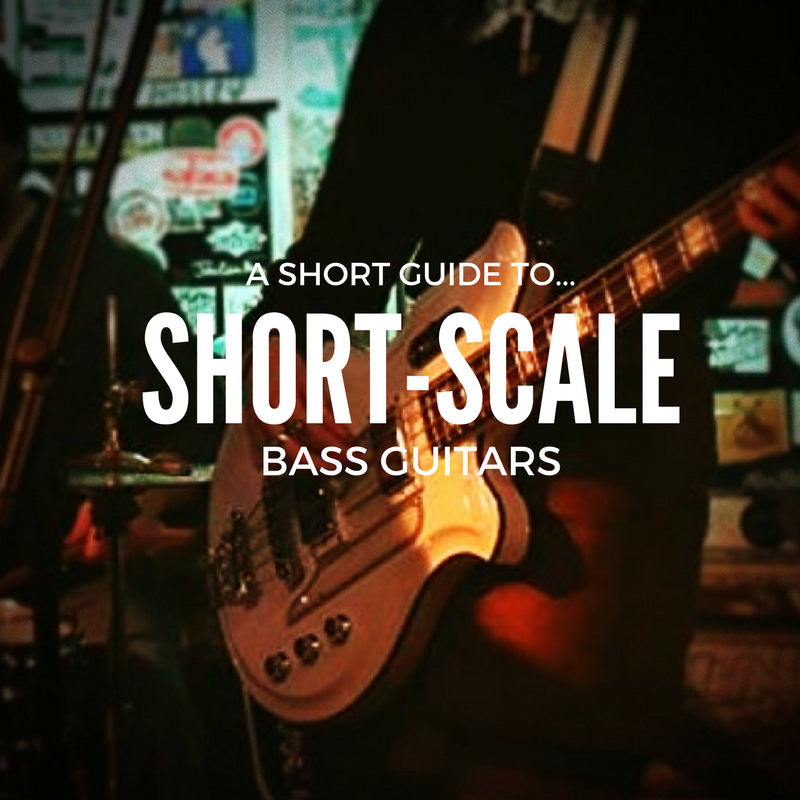 What’s the scale length of short-scale basses? Compare that to the length of the traditional long-scale basses (34″, made popular by the legendary Fender Precision Bass) or the less-common 32″ medium-scale (such as the Eastwood Sidejack 32), and it seems plain obvious that there are bound to be quite a bit of difference between them, and not just cosmetically! Short-Scale Bass vs. Long-Scale Bass: Why Play One? It’s fair to say that short-scale basses can hold special appeal for younger players or anyone who feels somehow challenged by the extra reach required by the usual long-scale bass guitar (which still is the most common and popular, let’s not forget!) For instance, many guitarists who decide to also learn bass, might find that a short-scale model feels more familiar. 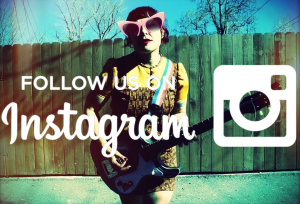 However… short-scale basses are by no means simply a “beginners” guitar – on the contrary! Many seasoned pros prefer the fat (and we mean “phaaat!”) tones that a short-scale bass guitar can produce. Because of the lower tension required by the shorter strings, short-scale basses can give you a deeper, bassier low-end. In the studio or live, short scale basses are a great tool to have. Even if, as a bassist, you generally prefer long-scale basses, it might be a great idea to have a short-scale model too, for extra sonic palette! Of course, long-scale basses have their own advantages, too, such as better sustain and more defined trebles, ideal for slap bass. At the end of the day, it all depends on how you plan to use your bass, and how it fits your style – but you should definitely try both to find out for yourself! Which Famous Players Play Short-Scale Bass? Some of the greatest bass players ever have used short-scale bass guitars. To start with, we can mention none other than Paul McCartney! 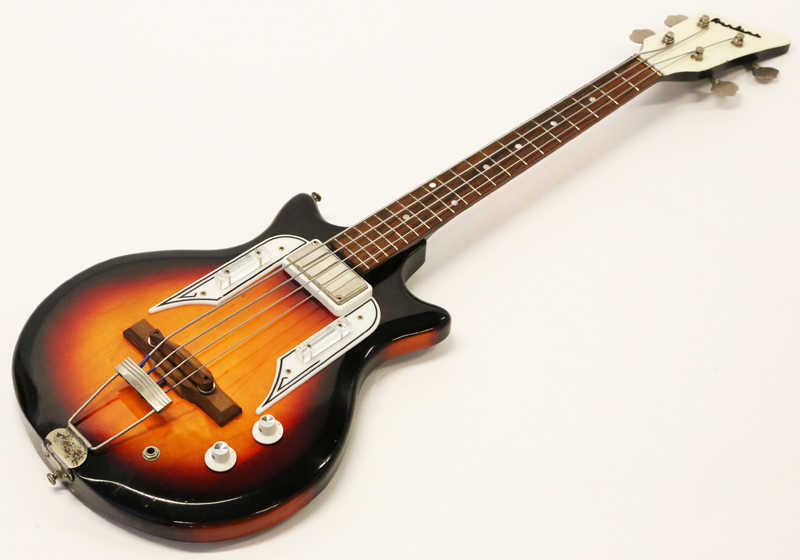 Yes – his iconic Hofner Violin Bass is indeed a 30″ short-scale bass… so all those wonderful bass lines in early Beatles records are, that’s right, straight from a short-scale model! Other top bassists who’ve used short-scale bass guitars include Jack Bruce (Cream), Bill Wyman (The Rolling Stones) and Tina Weymouth (Talking Heads), to name but a few. If you too want to join the short-scale team, few brands can be said to offer so many great short-scale bass guitars for sale as Eastwood Guitars, so make sure to check their short-scale basses. After working out the bass parts of a few Cream songs. I realised Jack Bruce liked to do bends when playing. This is easy to do on short scale basses and a pain in the pants on long scale basses. I suspect this was the reason he used the SG bass among others. 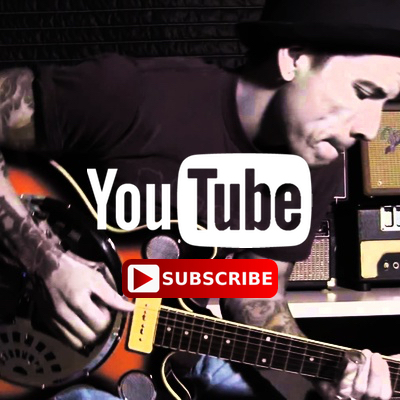 Green Day’s Mike Dirnt always played a bantam bass, up until his Fender P-Bass endorsement in 2004. What’s the name of the girl with the Airline? Or the name of the band? The Skeleton Crew seems to be another thing.